Get into a romantic Koreanovela frenzy as love-and-music-themed “My Lovely Girl” and wacky “Marriage Not Dating” mark their cable television debuts to spice up weekend nights on Jeepney TV this August. 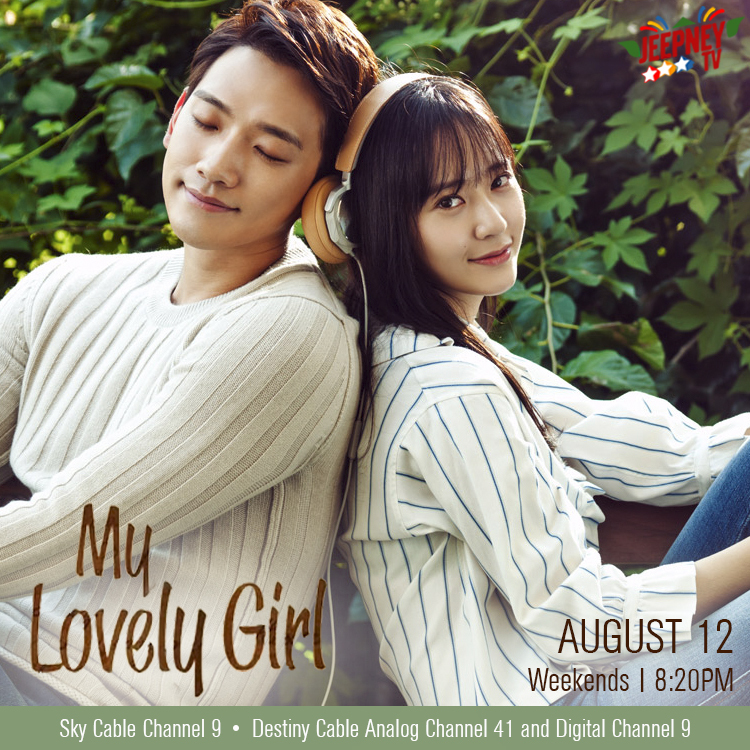 Reminisce over both love and pain in a two-hour serving every Saturday night of “My Lovely Girl” starring Korean superstar Rain and girl group f(x) member Krystal Jung. Still guilty for the death of his girlfriend Stella, talent scout and CEO Henry (Rain) searches for Stella’s sister, Celine (Krystal), an aspiring singer and songwriter. In the midst of healing through music, the two develop feelings for each other. Henry, however, faces restraint as he remembers his painful past. Meanwhile, weekend evenings liven up with a whirlwind of backfired plans and a crazy search for love in “Marriage Not Dating.” Wealthy plastic surgeon Gong Gi-tae has no interest in getting married, while marriage is all shop girl Joo Jang-mi dreams about. In order to stop the blind dates set up by his parents, Gi-tae introduces Jang-mi as his girlfriend, certain that they would never approve of her. But plans go awry, and the two get tangled in both pretend and real feelings. Kapamilya actor and “Ikaw Lang Ang Iibigin” star Gerald Anderson is also the “JTV Icon of the Month.” Catch his performance special on “JTV Star Showcase” on August 6, 13 and 20 (Sundays) at 7:30PM; and off-camera special “BTS: Gerald Anderson” on August 27 (Sunday) at 7:30PM. Jeepney TV is iconic Pinoy television reimagined, bridging generations of Filipino viewers by bringing back good memories and celebrating the best of Pinoy pop culture. 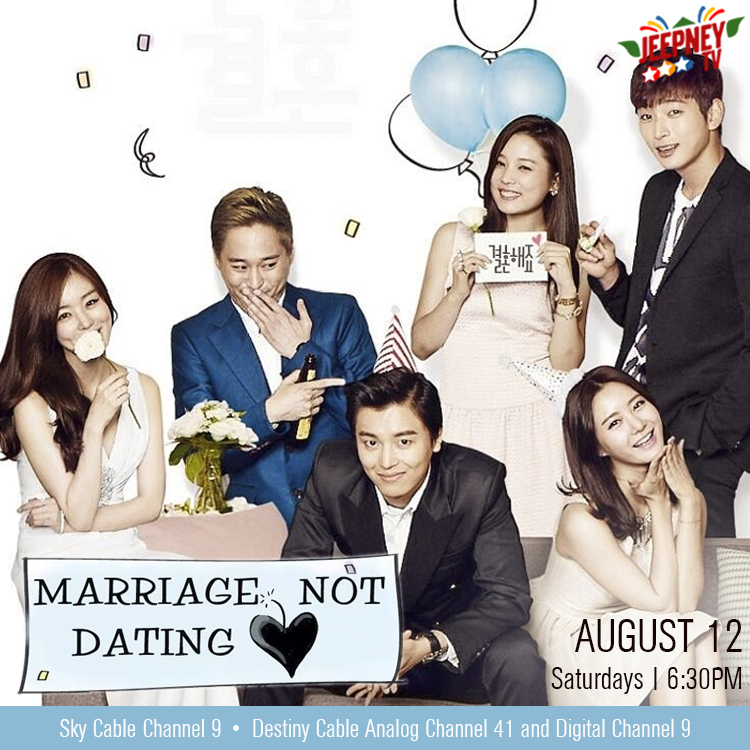 Starting August 12, catch romantic Koreanovelas “Marriage Not Dating” every Saturday at 6:30PM and “My Lovely Girl,” Saturdays and Sundays at 8:30PM on Jeepney TV, available on SkyCable channel 9, Destiny Cable Analog 41 and Digital 9. For updates, like the Jeepney TV page on Facebook (www.facebook.com/JeepneyTV) or visit www.jeepneytv.ph.